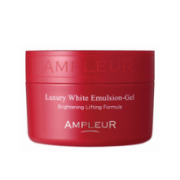 With the use of the special essence in esthetic, "Quasi-pharmaceutical products" has a 24-hr whitening power work in skin care! 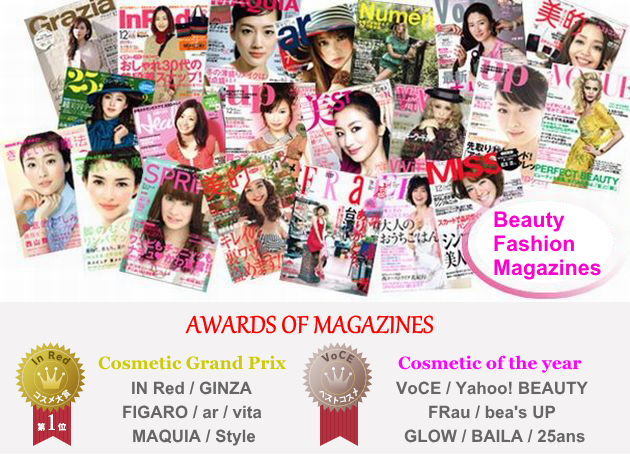 This active power result effecthas been admitted by the skin care specialists. Having dull skin? Looking too hard to find ways and products to brighten up your skin? 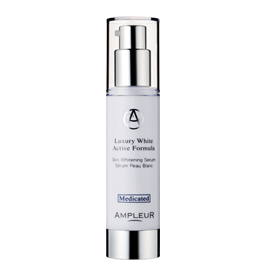 The white essece active formula that targets the appearance of dark spots! 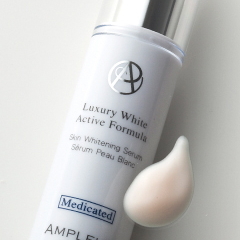 Intensive whitening essence with healing powers of Hydroquinone, Vitamin C derivative and Hyaluronic acid when you use AMPLEUR WHITE ESSENCE ACTIVE FORMULA! 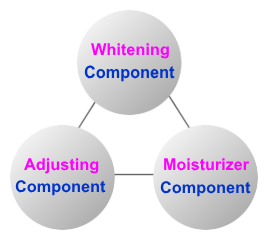 "Hydroquinone" "Vitamin C derivative" "Hyaluronic acid" work all day, keeping an active skin whitening effect in daytime and even while you are asleep. After giving an active effect of Vitamin C on your skin, Hydroquinone works inside the skin cell to give a whitening effect on melanin. Hyaluric acid keeps the condition of the skin. 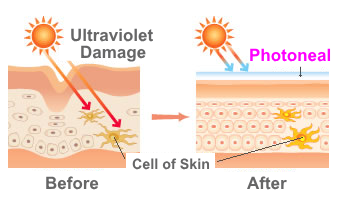 "Photoneal"works in a whitened skin, protects against ultraviolet damages and keeps the condition of your skin. After applying lotion, before putting cream(gel). Spray a 2~3 push on your hand then gently tap on the whole face. Use every morning & night. Approximately useable for about 1.5 month. List Price 8,400yen → 30% Commemorative Discount!